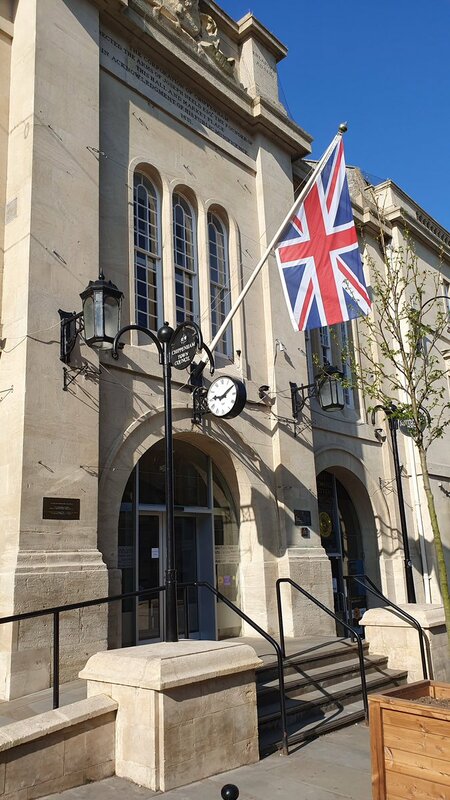 Each year the Town Council presents Civic Awards to individuals or local groups for services to the Town and people of Chippenham. If you or your organisation would like to nominate an individual or local group for a Civic Award nominations are now open. You can download the nomination form HERE which also provides more details about Civic Awards. If you would like a paper copy of the nomination form you can collect one from customer services at the Town Hall. All nominations will be received by the Civic Matters Sub Committee who will make a recommendation for Award winners to the Town Council. Civic Awards will be presented at a ceremony on Civic Sunday which will take place on 21st July 2019. 2019 Deadline for submissions is Thursday 28 February 2019. This is an annual celebration of the Commonwealth of nations and will be held on Monday 11th March 2019. The Union flag will be flown from the Town Hall and there will be a celebration involving local schools and Military. Each year the Mayor organises a ticketed event to raise money for their Mayoral charity. 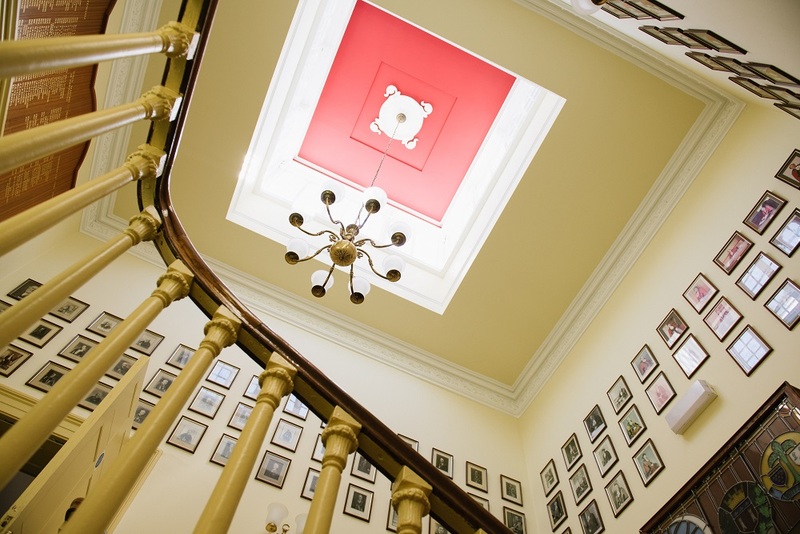 This year the Mayor of Chippenham will hold a Silver Anniversary Jazz evening on Friday 12th April 2019 to raise money for Alzheimer’s Support. Each year the Mayor hosts a themed Town Meeting at the Town Hall. This meeting is for the community of Chippenham, everyone is encouraged to attend. This year it will be held on Wednesday 24th April 2019. Chippenham is twinned with Friedberg, Germany and La Fleche, France. When Chippenham receives an official visit from members of their Twin Towns, the Mayor hosts a reception for them. This May Chippenham will be visited by members from La Fleche, France. Each year a new Mayor is elected in May. The Mayor’s Investiture is an official ceremony where the incoming Mayor receives his/her Chains of Office and robes and officially becomes the Mayor of Chippenham. This will take place on Wednesday 22nd May 2019. 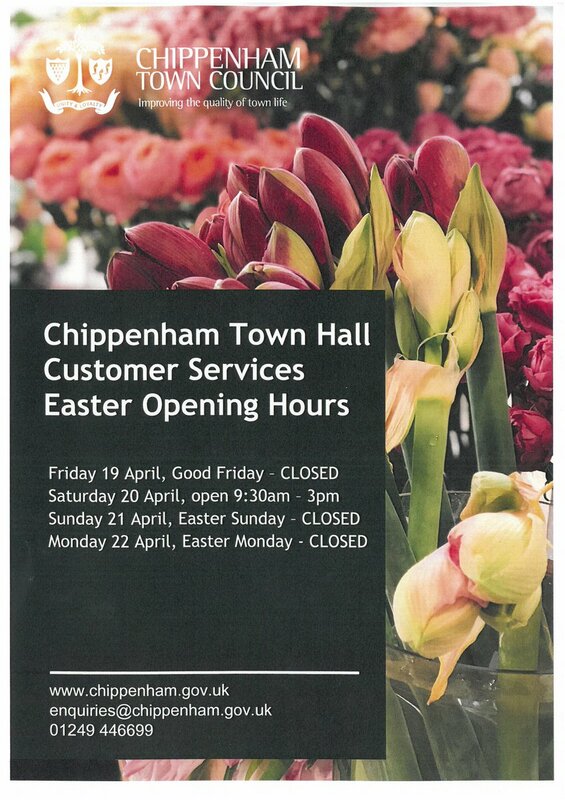 This is an annual event which celebrates the Civic Life of Chippenham. It aims to include all Civic Organisations as well as Mayors of Wiltshire Towns and Dignitaries. There is a Church Service held at St.Andrew’s Church followed by an awards ceremony at the Neeld Community and Arts Centre where the Mayor presents Civic Awards. Civic Sunday will take place on Sunday 21st July 2019. On this day we remember Merchant Navy Veterans by holding a flag raising ceremony at the Town Hall. The Red Ensign Flag raises awareness of our island nation’s ongoing dependence on Merchant Navy Seafarers. Merchant Navy Day will take place on Tuesday 3rd September 2019. On Remembrance Day we remember and honour those who sacrificed themselves to protect and secure our freedom. There is a Church Service held at St. Andrew’s Church and a two minute silence held at the War Memorial in the Market Place. The two minute silence, held each year at the eleventh hour of the eleventh day of the eleventh month, marks the end of the First World War. Following the wreath laying there is a procession down the High Street, past the Town Hall. Remembrance Sunday will be held on Sunday 10th November 2019, the Town Council will mark Armistice Day with a two minute silence on Monday 11th November 2019.